Keep your feet warm and protected with these premium, wool-rich socks. 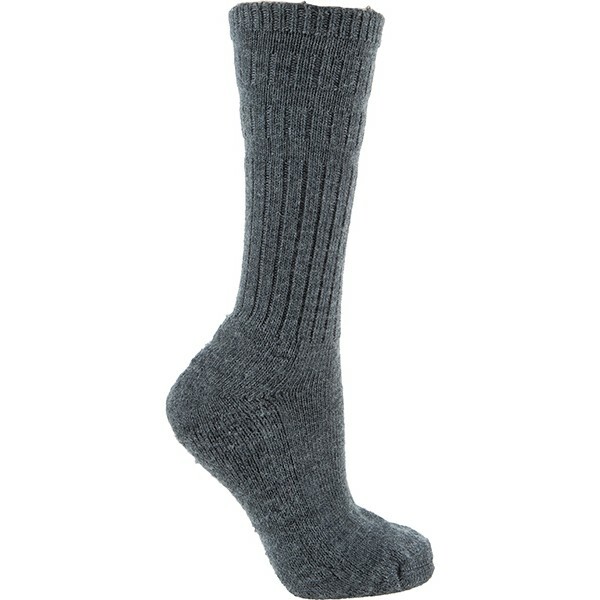 They’re the perfect solution for sensitive feet that feel the cold. Plus they’re extra roomy, so they’re ideal for swollen feet and legs. Cushioned sole, toe and heel gives comfort and protection to vulnerable feet. Seam-free toe reduces risk of rubbing or irritation. Made from soft, warm, lightweight Merino wool. Warm wool fibres allow feet to breathe. Softhold® top keeps sock up gently yet securely and won’t restrict circulation. Small fits shoe sizes 4 to 7. Medium fits shoe sizes 6 to 11. Small is available in Blue Marl, Grey and Oatmeal. Medium is available in Blue Marl, Grey and Oatmeal. 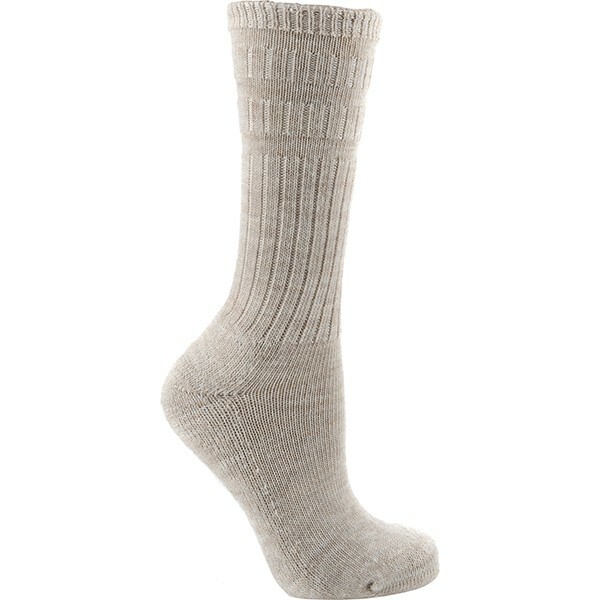 The socks were as described: wool-rich and extra roomy, meaning that they were easy to pull on and comfortable to wear. They were also despatched quickly. Highly recommended.